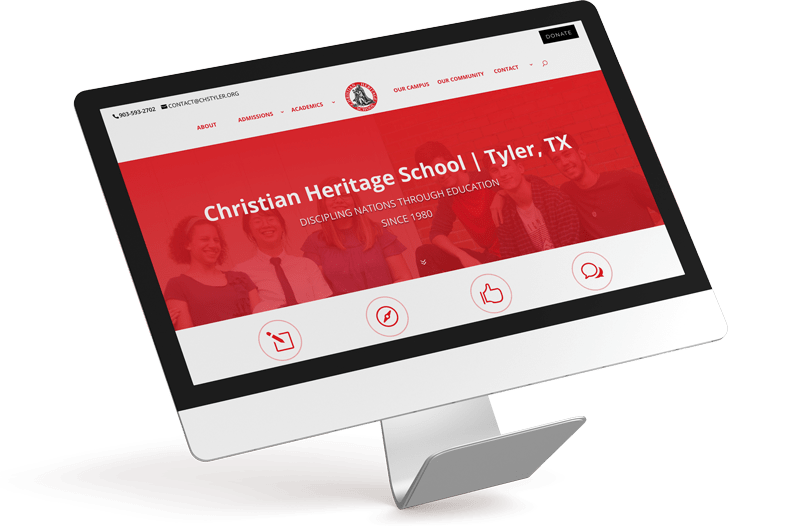 Christian Heritage is a K-12 school serving the families of the greater East Texas area. 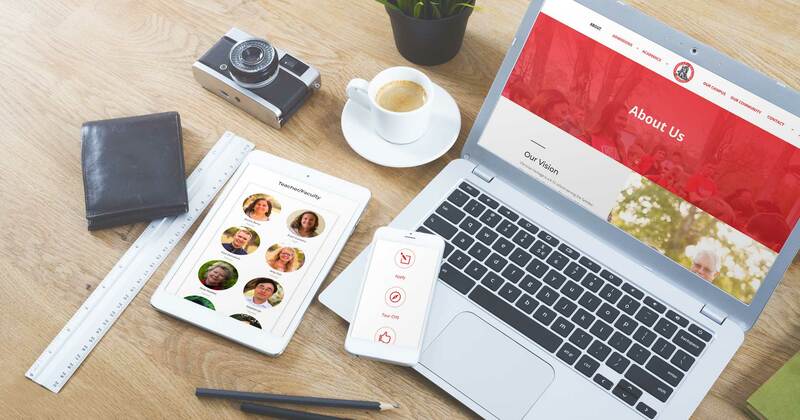 The vision of Christian Heritage School is to serve families by teaching children to understand Biblical principles of personal and civil liberty. 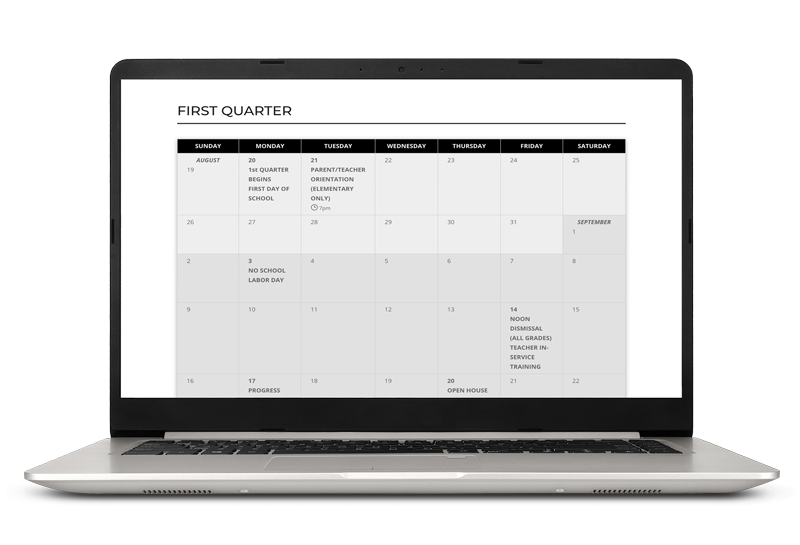 We built a custom calendar which can be easily populated within the backend of the site.